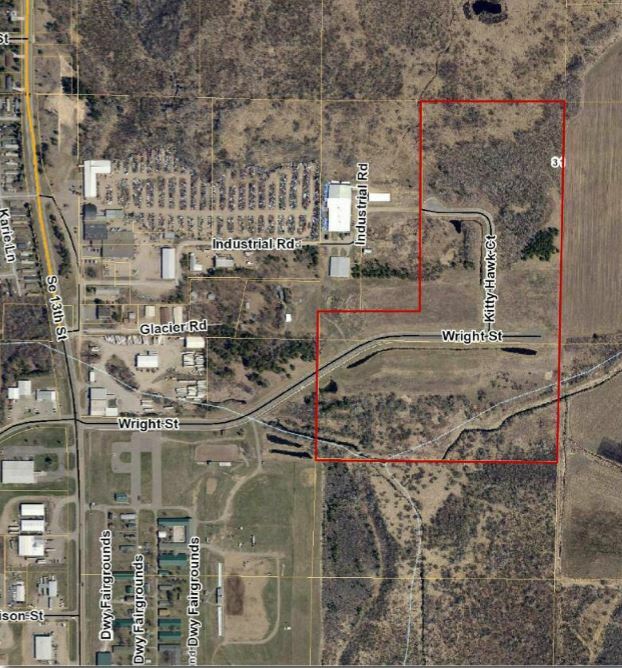 Project Details – 24 plus Acres of city owned industrial site with sewer, water, fiber, 10-ton roadway, and more. Project/Site Background – This acreage is in town, at the end of a cul-de-sac and secluded from neighbors, yet close to major highway and a workforce. Project Impact – The City of Brainerd owns this property and is hoping to attract a major development – manufacturing ,warehousing or processing type of operation to grow the area economy. Price/Investment/Financing – The property is available for sale at a price of $62,900/acre. The price is negotiable depending on the size and scope of the project, and the economic impact to the local community.